Portable shower caddy, assorted colors [UU266] - $21.42 : Flea Market Supply Outlet, Your Flea Market Supply Wholesalers! 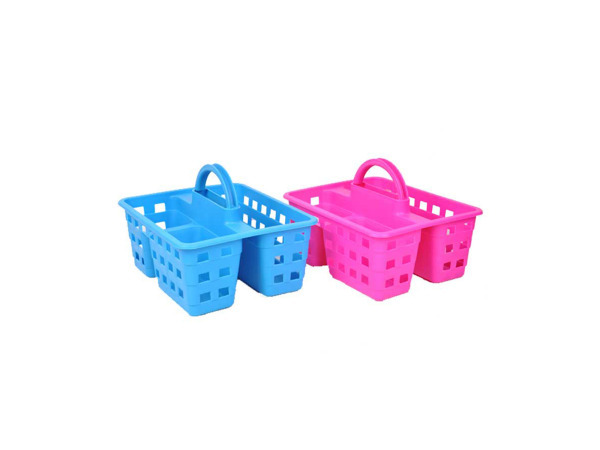 These bright shower caddies will add a colorful and cheerful look to the shower. Ideal for dorm living, these can also be used for carrying cleaning supplies throughout the house. 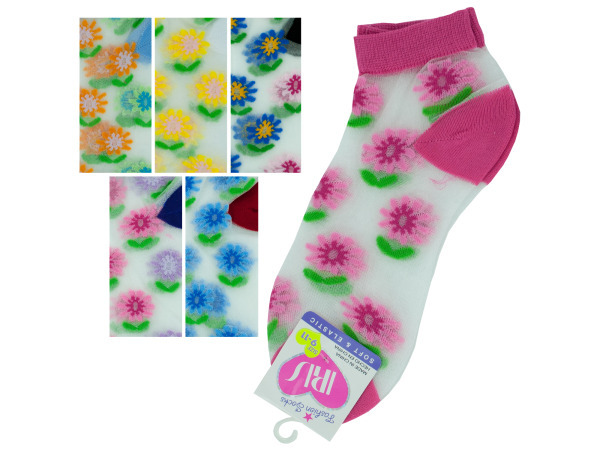 Colors are bright pink or bright blue. Each measures 10" x 9" x 6 1/2".